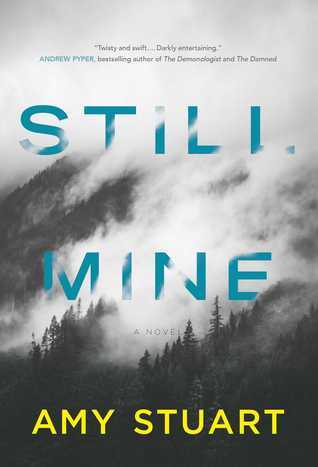 This week's pre-publication "can't-wait-to-read" selection is Still Mine by Amy Stuart. 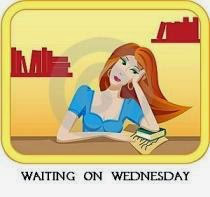 Thoughts: Over the past year, I've been really getting into suspense/thriller novels. This one sounds super intense!